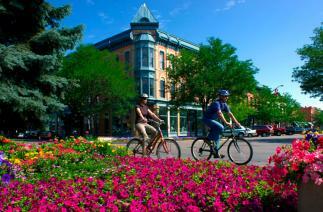 According to a new Gallup Poll, Fort Collins/Loveland, CO ranked 5th in the top ten most healthiest and happiest areas in the United States with a score of 71.6 on the Well-Being index! The Gallup-Healthways Well-Being Index score factors in six different categories: life evaluation, emotional health, work environment, physical health, healthy behaviors, and access to basic necessities. The scores are based off of a total of 100. The number 1 ranked city in America for 2013 is Lincoln, NE with an overall score of 72.8. 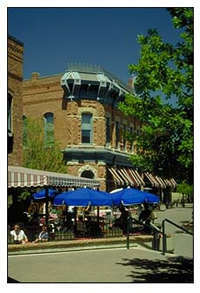 ← Welcome AvenueWest Northern Colorado!